Some of the best memories are made during family holidays. It’s one of the few times a year where you can de-stress and focus on family bonding, discover new exciting cultures and continue a lifetime love of travel. And if there’s one thing we do best, it’s family travel – off-the-beaten-track destinations, quirky, spirited villas, we’ve got each element just right for you and your brood. So, if you’re ready to kick-start your next adventure, look no further. 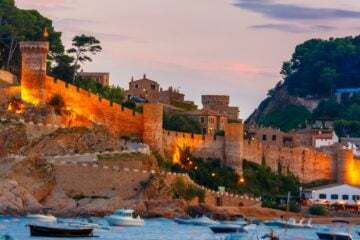 We’ve picked the best family holidays destinations for 2019. 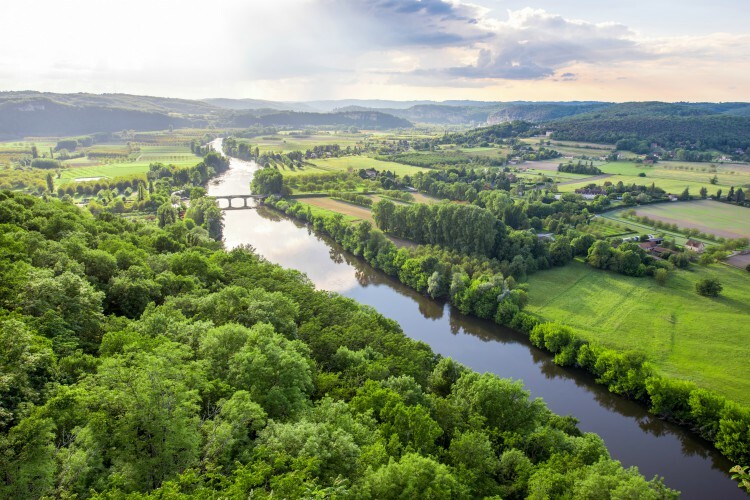 With the eponymous river running through the heart of the Dordogne, travellers will adore the luscious green vistas, intricate history and tasty cuisine in spades. Summer is the most enticing time to visit, and there’s a good chance you’ll stumble across a celebration, seasonal market or a humbled local ready to give you their insider knowledge. Though this all sounds incredibly delightful, don’t expect to be alone – the sunnier days will see that attractions are busier than the usual. 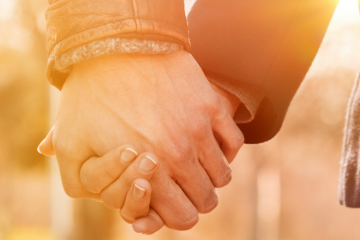 So if you’re not too keen on the hot weather, spring and late autumn are quieter alternatives. Not sure if the kids will enjoy this villa holiday destination? Let us put you at ease. As mentioned earlier, the river is the epicentre that makes this region as special as it is, so why not take it to the next level and enjoy a spot of kayaking or canoeing. The river is pretty smooth, so kids of all ages can enjoy this beauty up close. 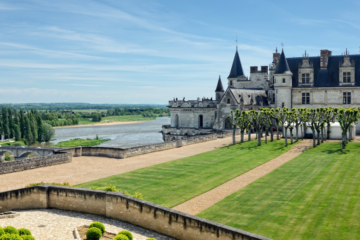 And that’s only the beginning, if you want more family ideas, check out our post on the best kid activities in Dordogne. When you think of the South of France, a few things may spring to mind. 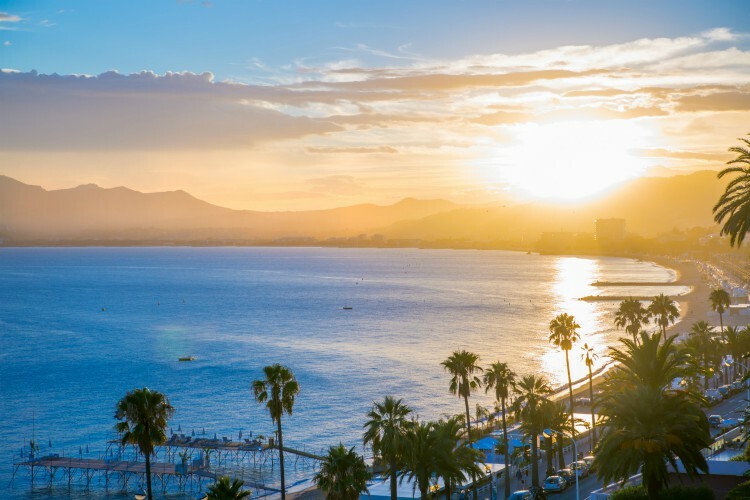 Whether that’s the images of the glamour of the French Riviera, the blindingly beautiful lavender fields in Provence, the snow-capped mountains of the Midi-Pyrénées or the vineyards of Languedoc, there’s space for everyone. And that’s the beauty of the south, all you have to do is pick an adventure, and there’s almost certainly a region for you. The South of France is hard to beat. With sandy beaches, imposing castles, horseback riding, aquariums and group cycling tours, families are well and truly spoilt for choice. But if you’re looking for something a little different from the ordinary, pay a visit to Argelès Aventure in Languedoc – this high-wire adventure park is one the whole family can enjoy. Even children as young as two can have a go with the unique ‘Ouisiti’ course, so nobody needs to miss out. Ah Puglia, the Italian region of the moment, but where do we begin? Travellers will be most impressed by the celebrated architecture at the heel of the boot, best summarised by the word ‘baroque’. Exhibited in Lecce and Gallipoli, the architecture best captures the essence of the region, one we’re yet to resist. And then there’s the food; earthy and modest – even the fussiest of eaters will be pleased. A real foodie favourite is a burrata, a fresh Italian cheese made from mozzarella and cream. Yum! The coastline is an endless playground for cartwheels, sand castles, snorkelling and creamy gelato. 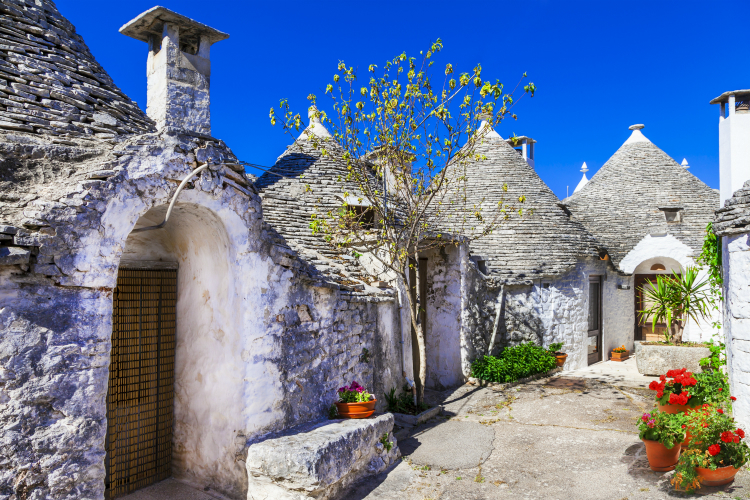 But Puglia also has a few theme parks the kids will love; roller coaster thrills and wildlife fun, perfect for a family of all ages. For more info make sure to check out the best kid activities in Puglia. 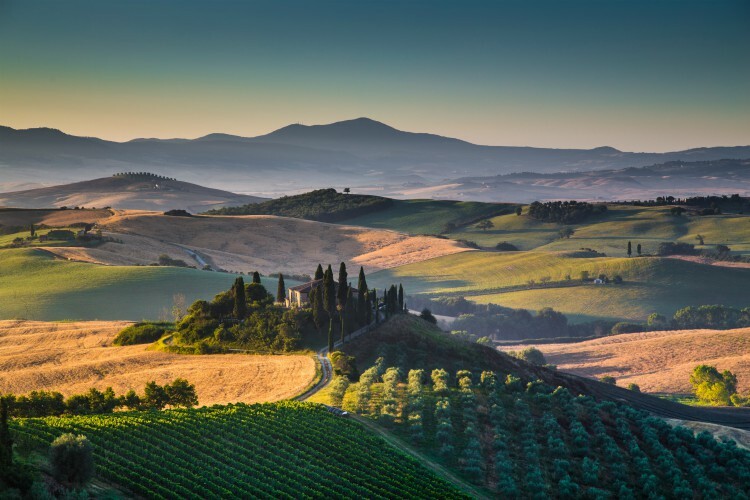 Lyrical landscapes, ancient tradition and fantastic food that tickles all the senses, It’s no surprise Tuscany is an excellent family villa holiday destination. The pace is taken back, making it the perfect province to embrace slow travel. One thing is for sure; you won’t have to shy away from the food. Tuscan food is fresh, delicious and uncomplicated. Meals typically begin with an antipasto of cured meats, followed by primi, secondi and then dessert. Castles to explore, towers to climb and Vespas to ride – kids of all ages will be kept happy. And when all else fails there’s gelato, right? You’ll never be far from a fun-filled spot, and with so much Renaissance art and architecture close by it would be a shame to miss out. Little ones may not be fans of long walks, but switch things up and explore Florence by bike or Segway. If you need more inspo, just read our blog on the best family activities in Tuscany. This classic Mediterranean postcard is an oasis waiting to be explored. 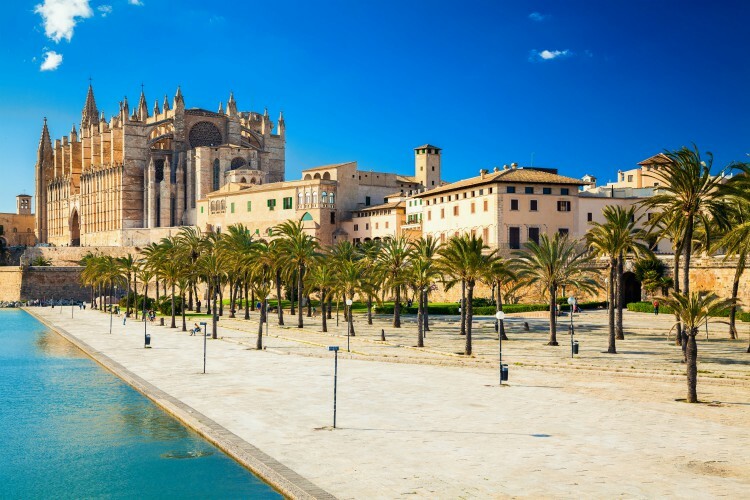 Mallorca is ideal for families, an appeal that stems from the welcoming, laid-back vibe that captures everything great about Spain and best of all there’s plenty to see, do and eat. 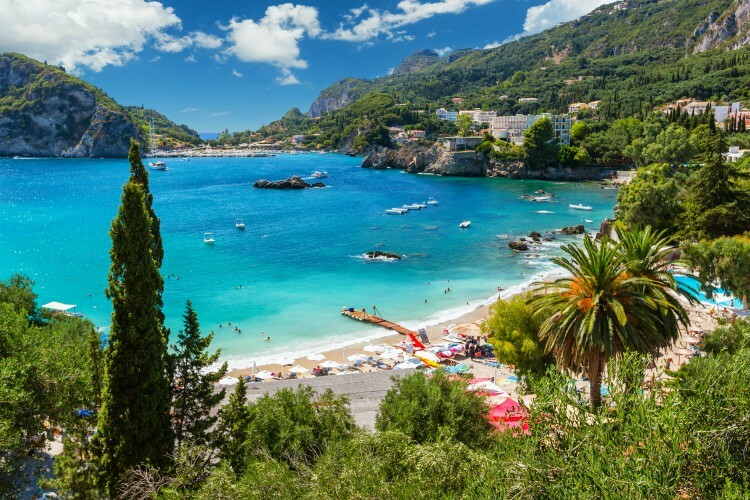 It’s no secret Mallorca tops Europe’s summer holiday charts, but why? We put it down to variety. The stunning coast is a perfect reminder of why the beaches have never lost their appeal. Thankfully, Mallorca is relatively close to home, the flight is typically 2h 30 mins so travelling with little ones shouldn’t be too draining (or so we hope) but once you’ve reached your villa, Mallorca is yours to roam free. Quench the heat with a fun-filled day at Aqualand – one of the best water parks in the Balearics, explore the area by bike or gush over the local animals. 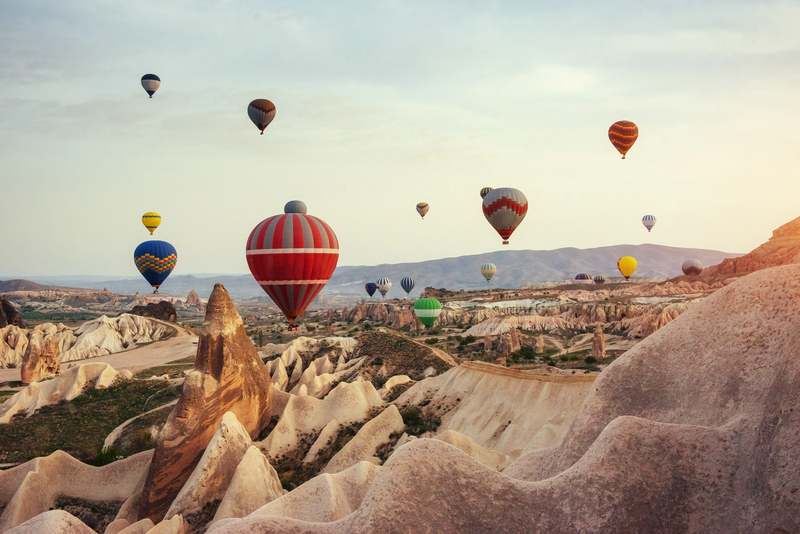 Turkey may not be the most obvious choice for a family holiday, but you might be surprised to know that children are welcomed wherever they go. Oludeniz Beach (also known as the Blue Lagoon) is one of the most beautiful beaches – ideal for families with pedalos, beach clubs and more. 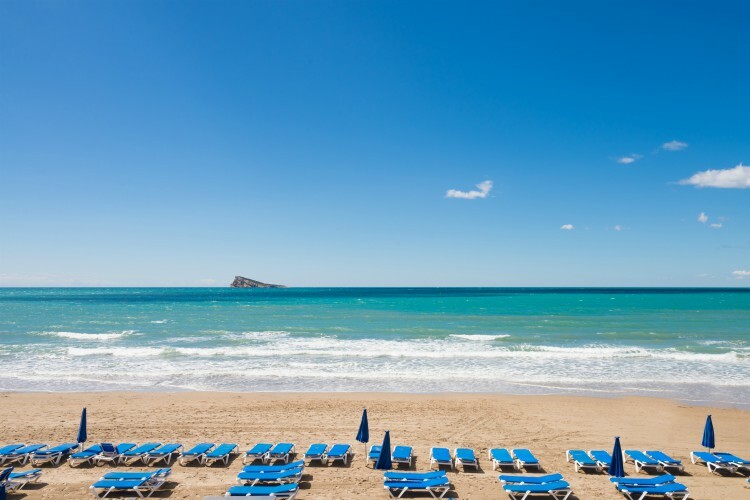 There’s more to Costa Blanca than meets the eye, and once you move past the ‘brits abroad’ culture, you’ll discover the pretty ancient villages, incredible mountain adventures and unforgettable spa experiences – not what you expected eh? But what you’re probably well aware of, is the flock of tourists that return to the white coast year upon year. If that isn’t your cup of tea, you can find great deals during half-term and Easter break – just book your flights and villa well in advance. Costa Blanca has truly perfected the art of entertaining youngsters. Of course, there are the beaches that offer hours of bucket and space fun, but one of the best pastimes is cycling. 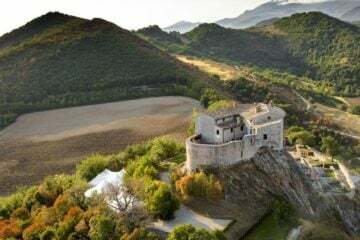 You can rent bikes from Marco Polo and explore the hidden villages inland. Kids will love it! Renowned for its UNESCO World Heritage status, blankets of olive groves and bountiful produce, Corfu’s layers of history can be found just about everywhere. And then there are the cobalt-hued seas that the island is renowned for – you have to see it to believe it! One the best holiday pleasures is hands down the food, so if you’re worried about overindulging you’ll be pleased to know that Corfu’s Med diet is one of the healthiest and tastiest on the planet – so it’s a win-win. 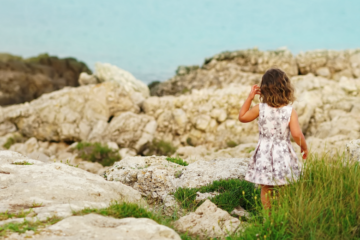 If you’ve got kids with energy to burn, there is no end to the ways you can use Corfu’s beautiful natural scenery to keep them entertained. 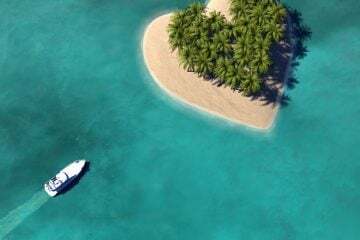 Sail on a glass-bottomed boat, snorkel in crystal-clear waters, hike in the mountains, go horse riding in the countryside or cycle through olive groves – it’s all yours for the taking. After a couple of tiresome months, the Algarve is the perfect retreat to reconnect as a family. You see, it has all the ingredients for a fun-packed holiday, while still making time for those lazy days. You might canoe on the waters of the Atlantic one day, and the next morning you’ll be bird-spotting – the variation is outstanding. 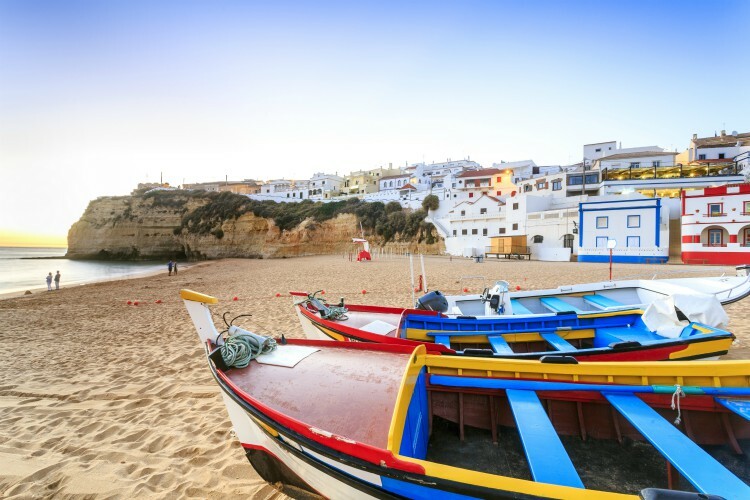 July and August are peak season, but the Algarve boasts over 300 days of sunshine a year – so the time of year is up to you! 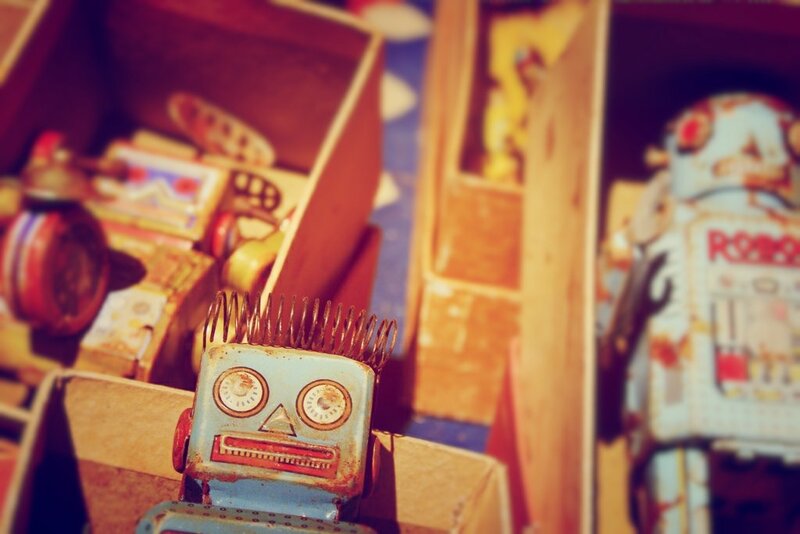 You don’t need to worry about occupying the kids; the difficulty is knowing where to start. Of course, when in doubt the beaches are the first port of call. Your children can shell-pick, the teens can have a go at paddle boarding, and you can top up your tan. 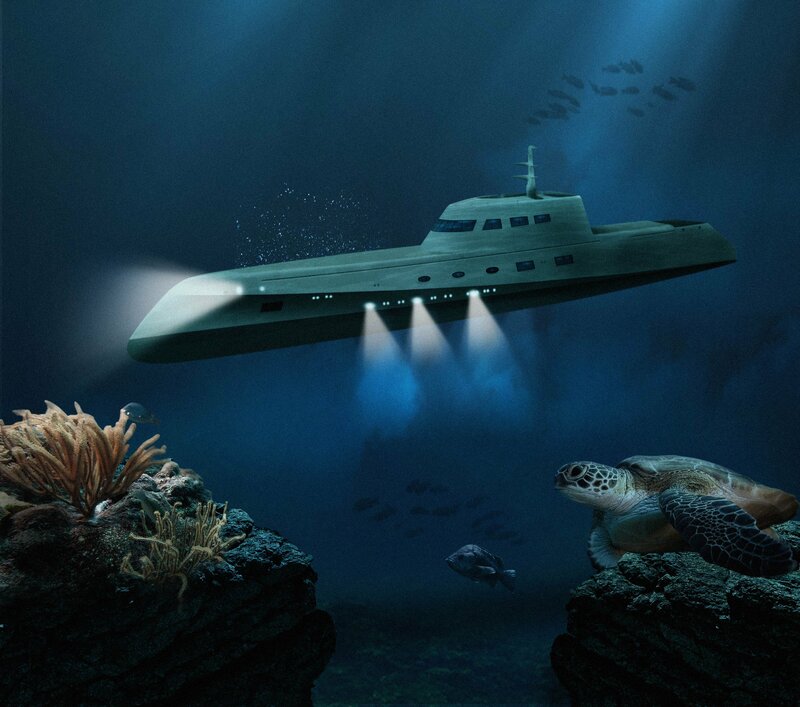 Or perhaps, together you can take a boat trip to explore hidden caves. The choices are endless! Take a look at the best family activities in the Algarve. Featured villas: Casa Da Praia, Villa Moura & Villa Salema Alegria. A generous spirit, welcoming locals, and glittering views over the Med, Crete is a must. Foodies will be in the very heart of good food – everything is made with passion and love, right down to the olive oil. You’ll notice that many tavernas often produce their own meats and seafood, which is all part of the culture. 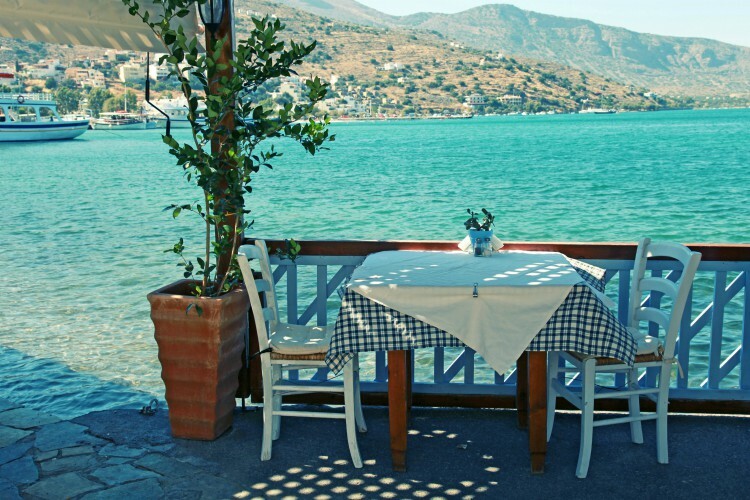 Pair off any good meal with a shot of Raki, Crete’s national spirit. The locals will take you and your clan in like their own, so saddle up to embrace the friendly Greek lifestyle. Your kids will have a playground to explore at every corner, whether that’s the gloriously warm ocean waters, building historic sand castles or thrill-seeking at water parks – the list really does go on, and on. And there’s even more, check our blog to experience Crete with kids. This small country has many selling points including two of the UK’s most exciting cities and one of the last remaining patches of breathtaking wilderness in Europe. 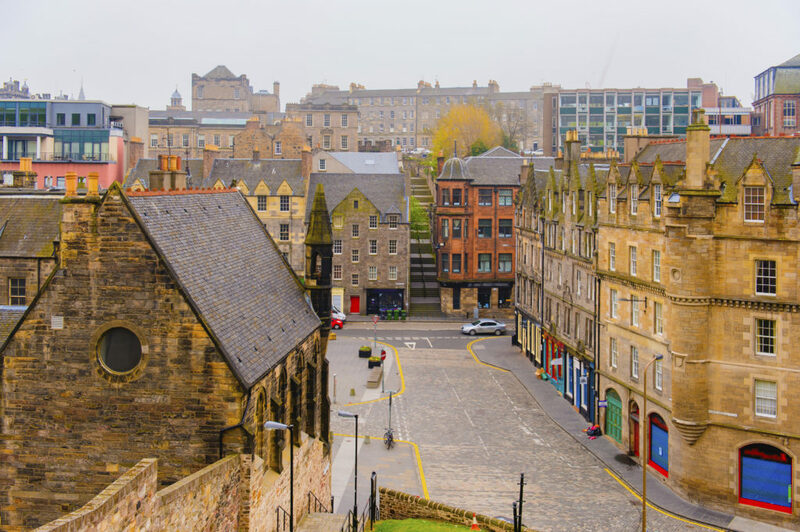 Visitors to this productive land won’t just find kilts, ceilidhs and misty lochs; they’ll also come across stellar modern food, outstanding contemporary galleries and perhaps even – depending on when you go – one of the biggest comedy and arts festivals in the world. High-energy kids will be kept busy running along the ramparts of countless castles, following the real-life Hogwarts Express and watching grown men flinging trees about during the caber toss (one of the highlights of the Highland Games). And that’s just for starters, check out the best family activities in Scotland. 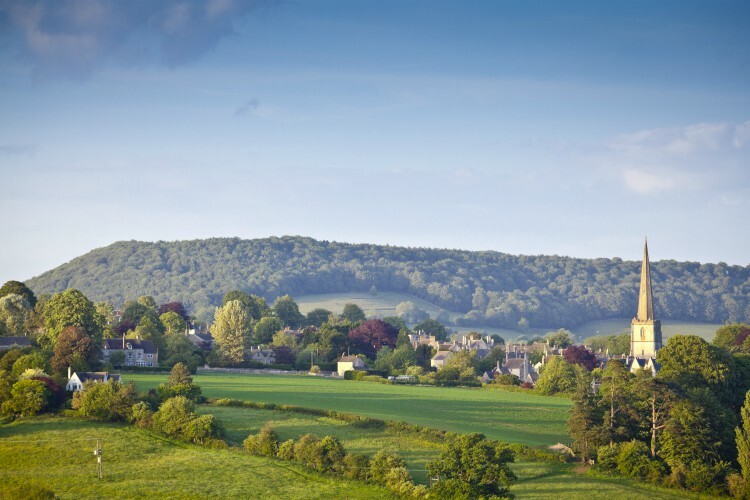 The Cotswolds are a designated Area of Outstanding Natural Beauty. Once visitors set eyes on its rolling green hills and impossibly pretty rural villages, it will swiftly become apparent why. The honey-coloured stone houses and resolutely bucolic countryside beckon to travellers seeking tranquil escapes in unhurried places where modernisation has yet to encroach. It’s a peaceful corner in the UK that appeals to adults and kids alike. With wide open spaces, historic towns and locals who welcome all ages, the Cotswolds is an ideal destination for a family holiday. Holidaying here is all about the great outdoors and you’ll find endless things to do outside, from sightseeing to water sports to unusual wildlife encounters. Children will quickly gain a new appreciation for nature, as they get up close to animals and visit eco-friendly nature parks. We hope that’s got you excited about some brand new family adventures. If you need any help picking a villa or a destination, get in touch with our Concierge Team!